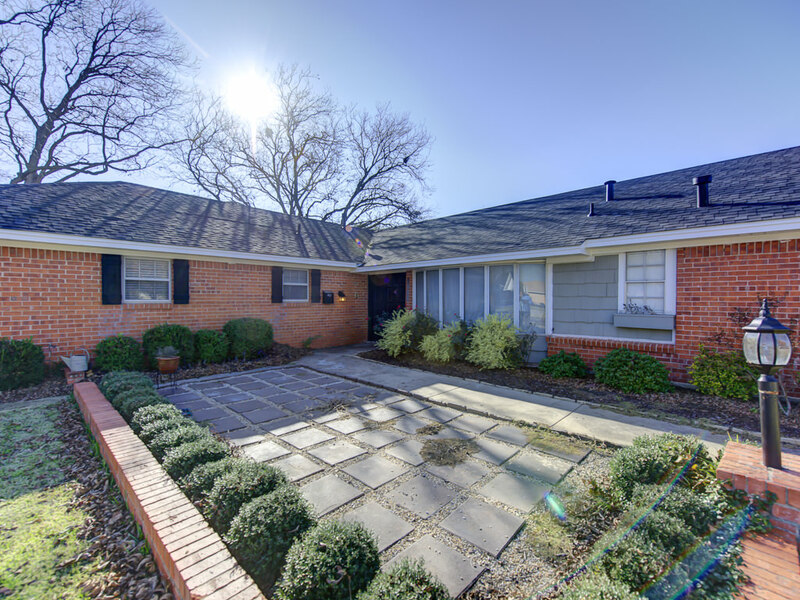 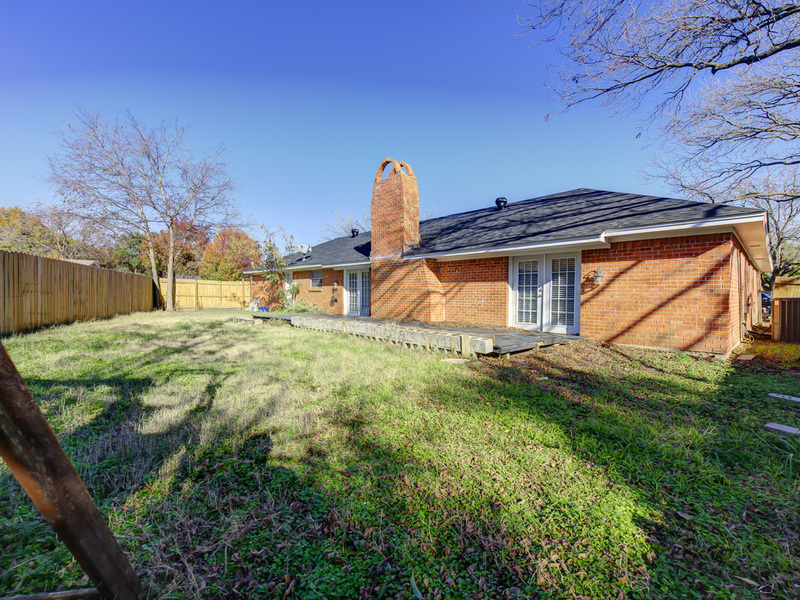 4000 Burkett Drive Benbrook Texas 76116 is offered December 15, 2016 for $199,000. 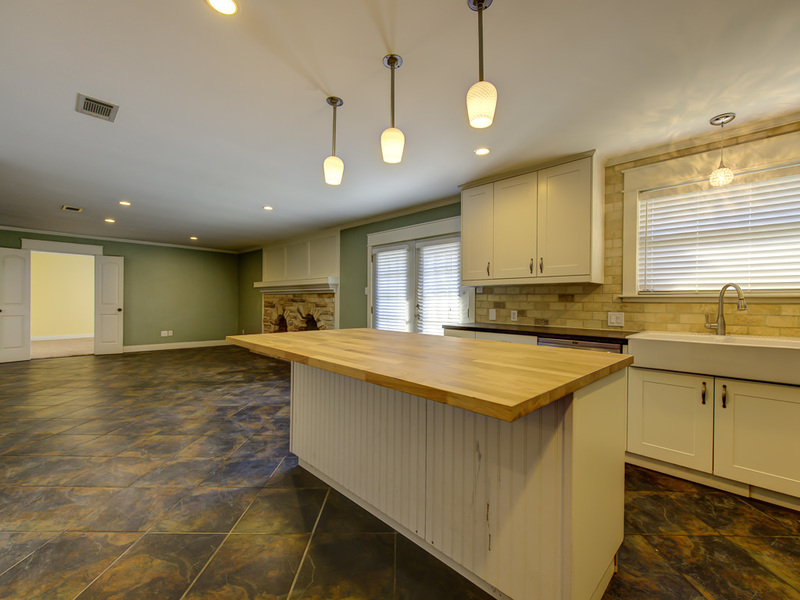 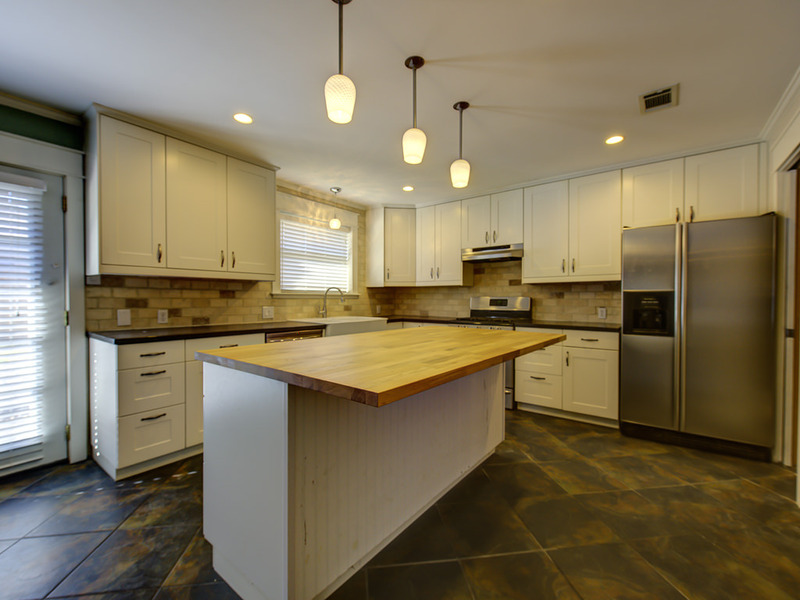 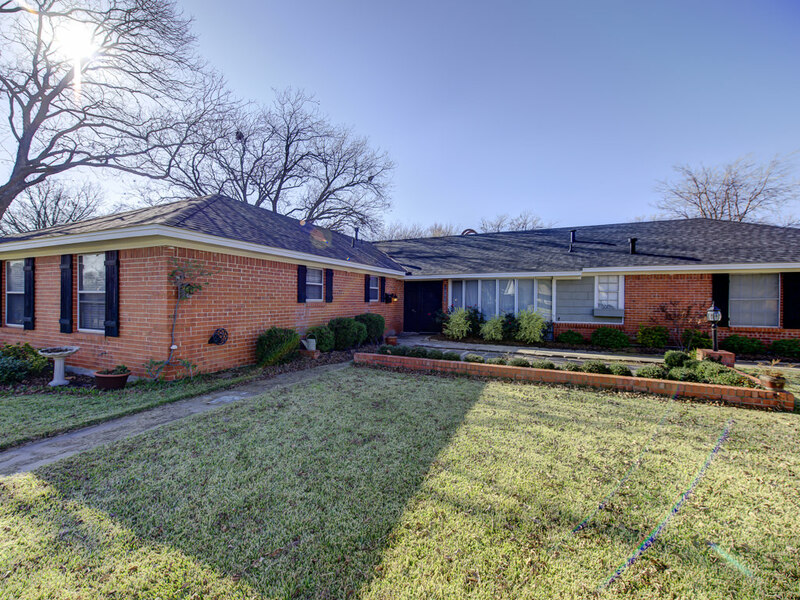 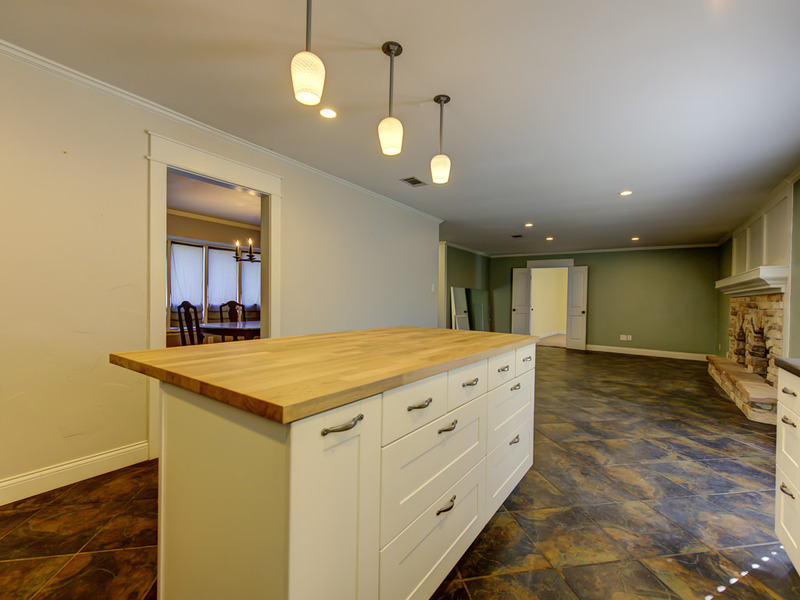 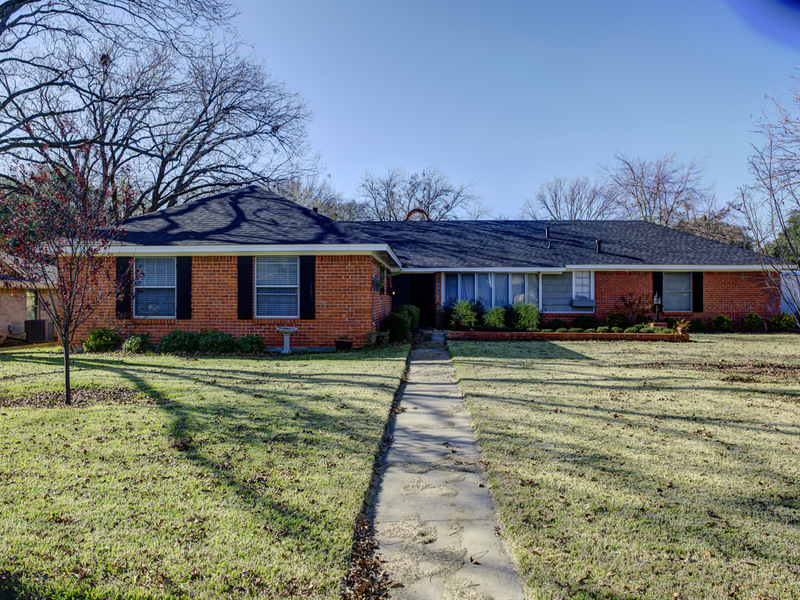 This is an updated traditional 3-2-2 one story home in Pecan Valley. 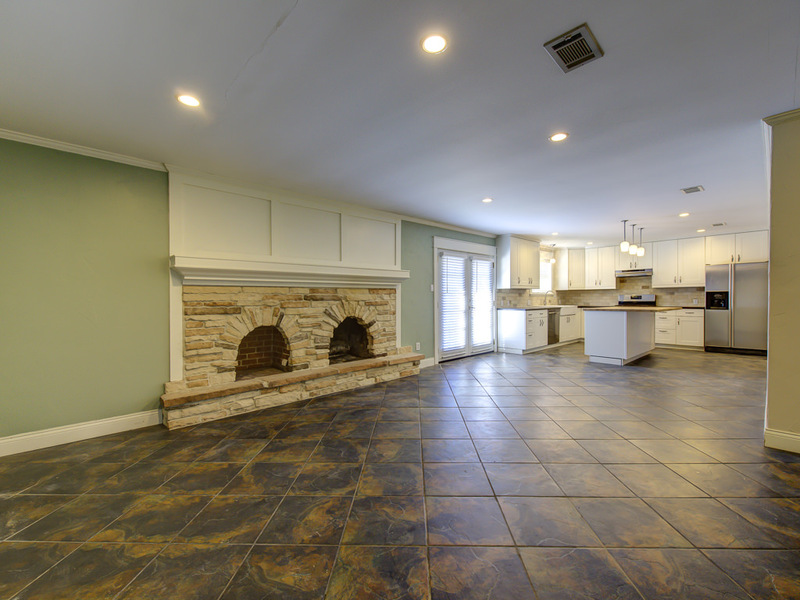 Open floor plan with large living room and game room. 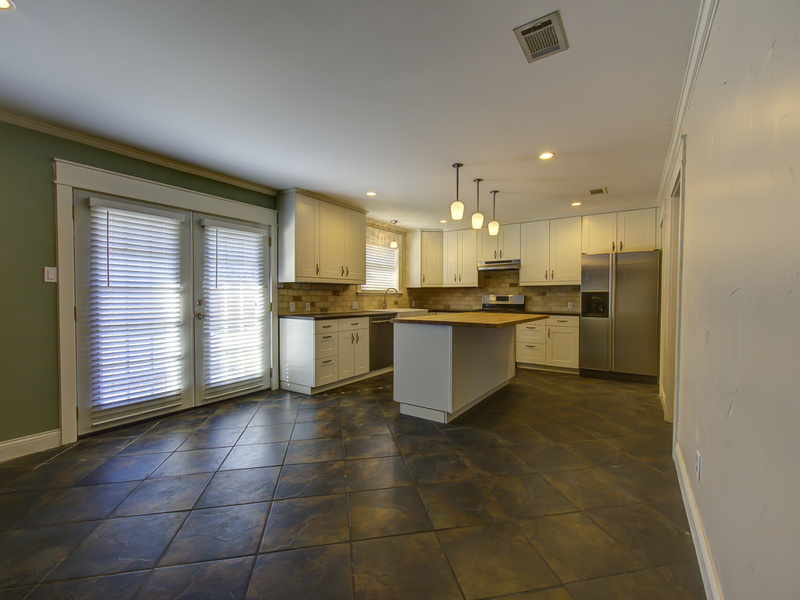 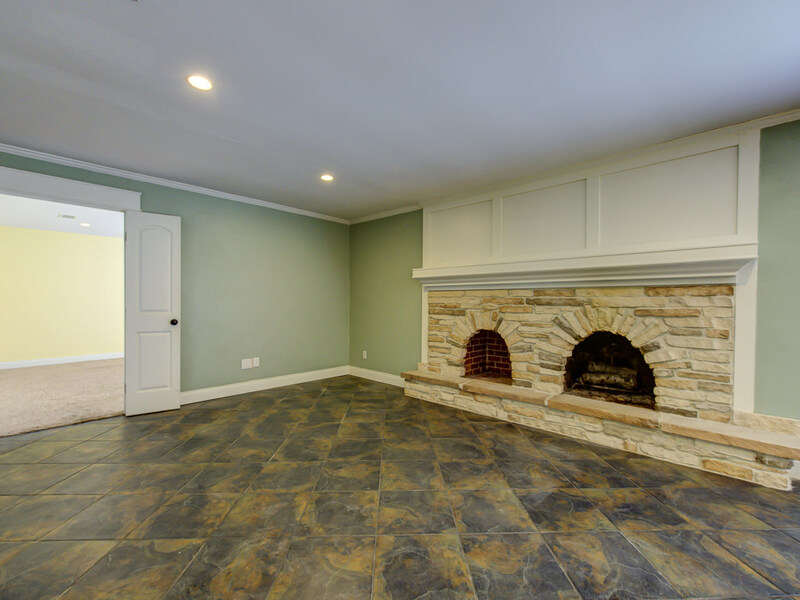 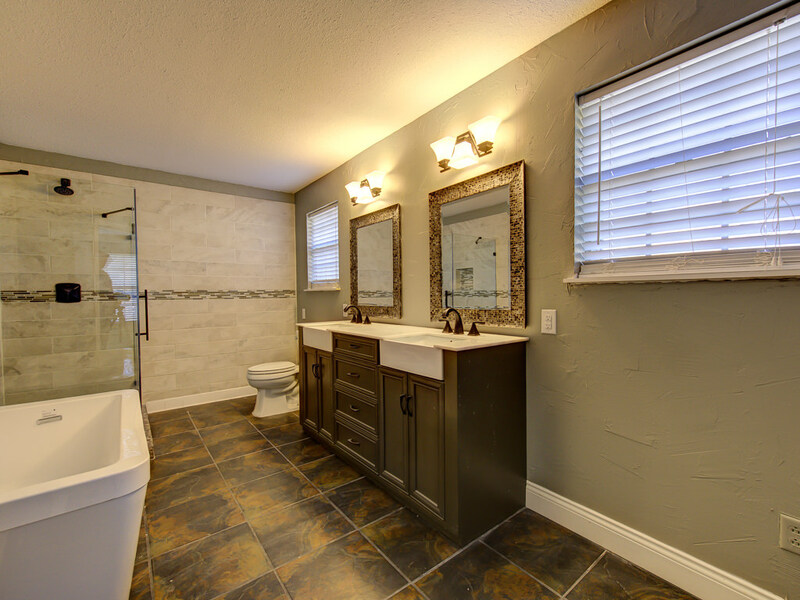 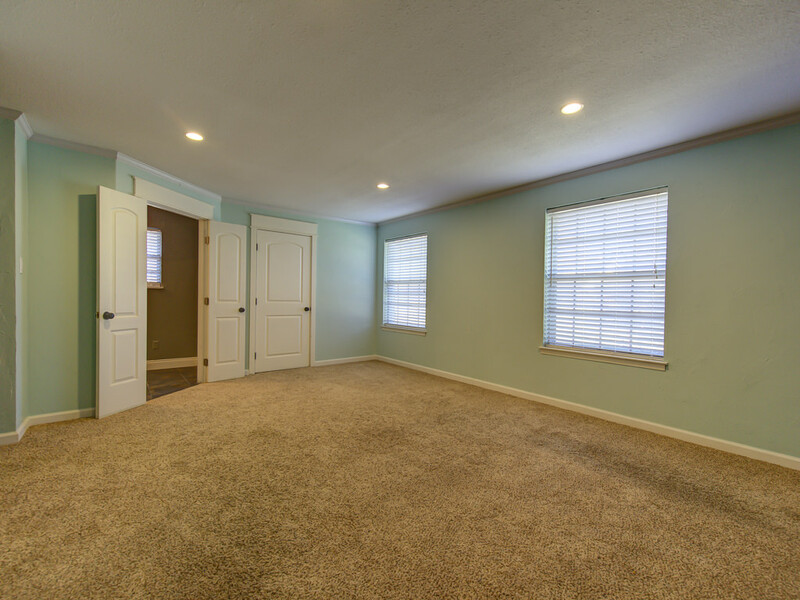 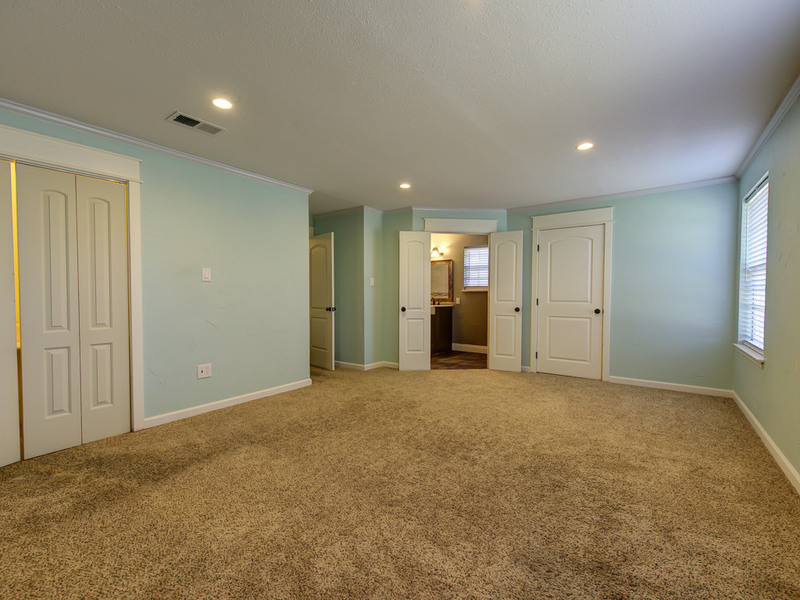 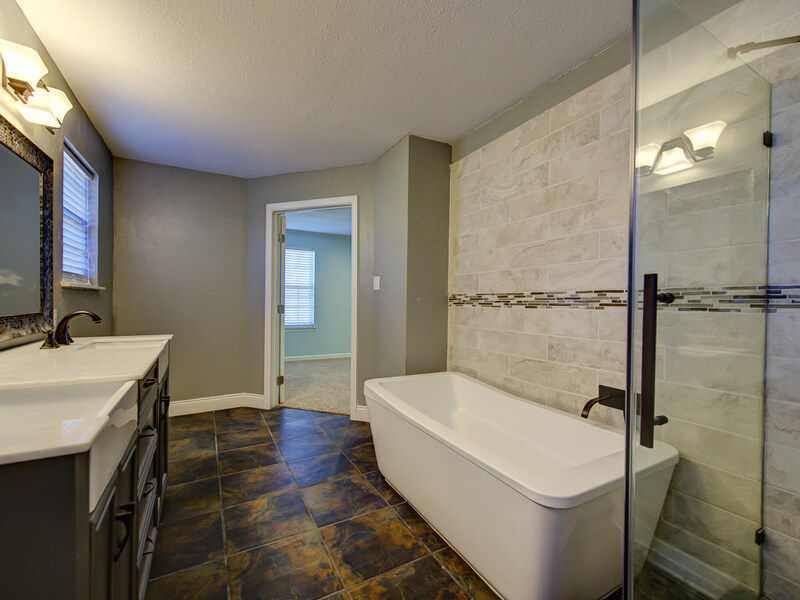 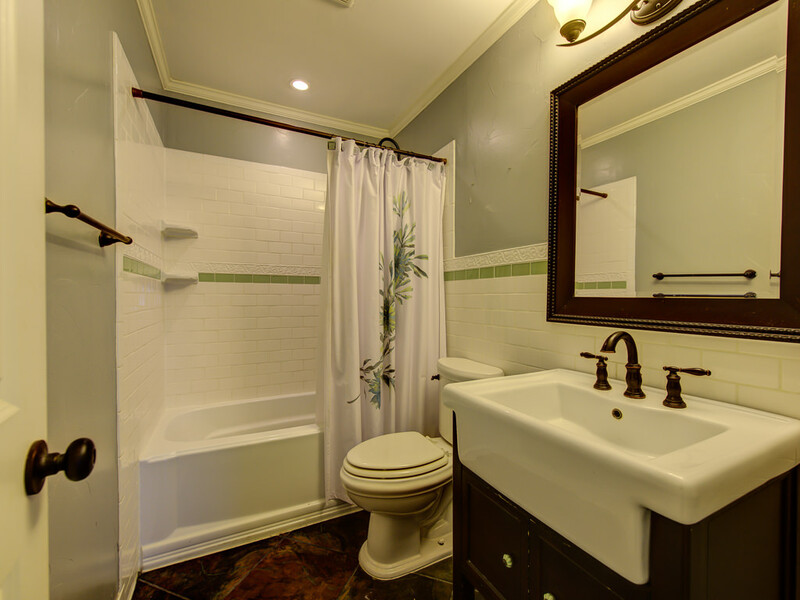 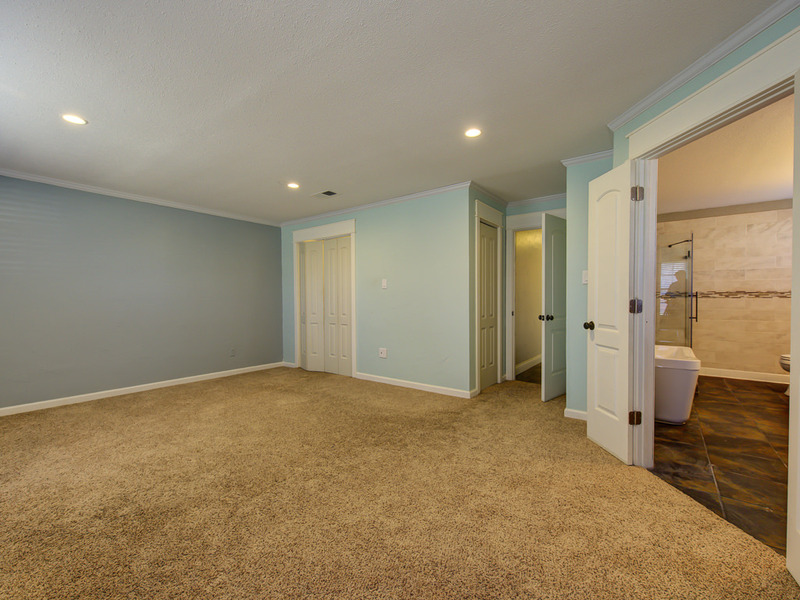 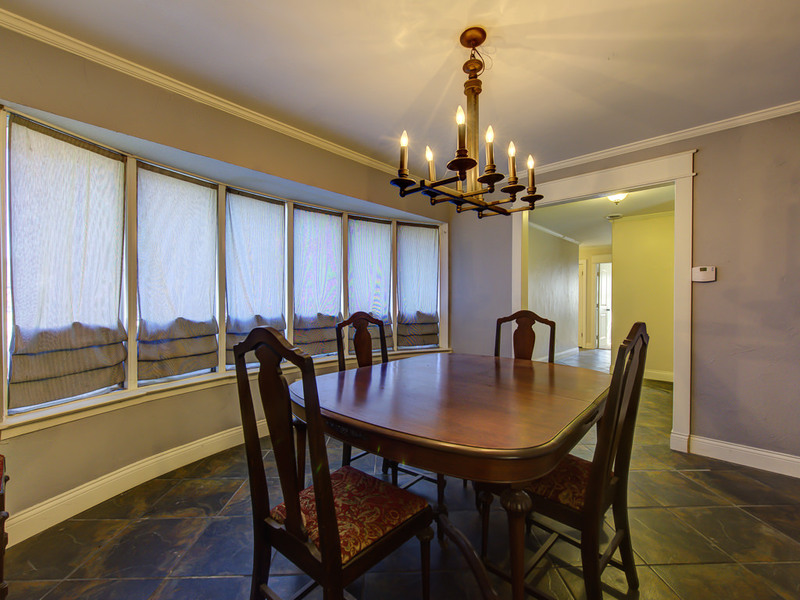 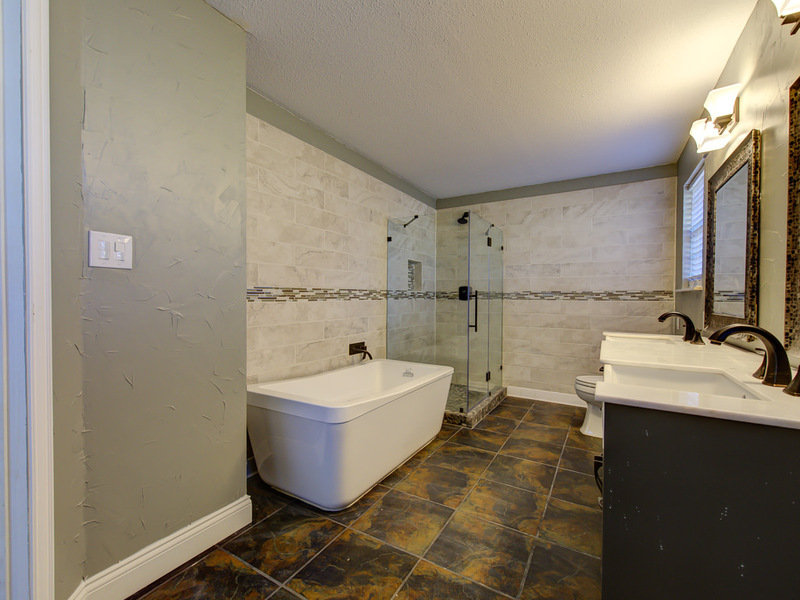 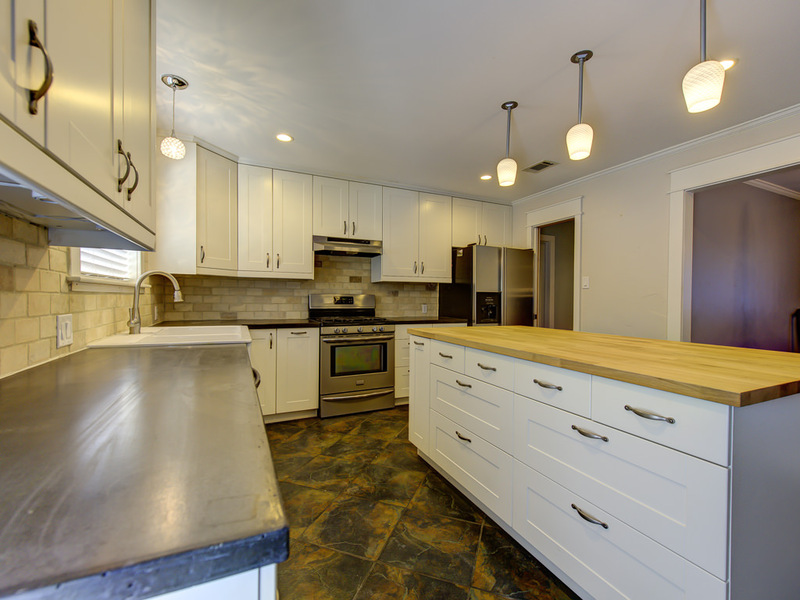 Large private master and updated bath with separate glass shower and walk in closet. 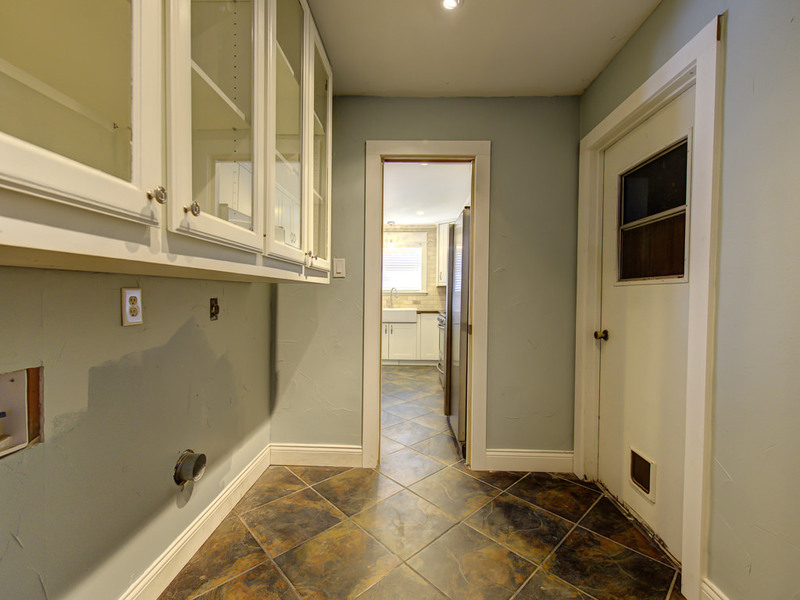 large utility room has cabinets and room for freezer. 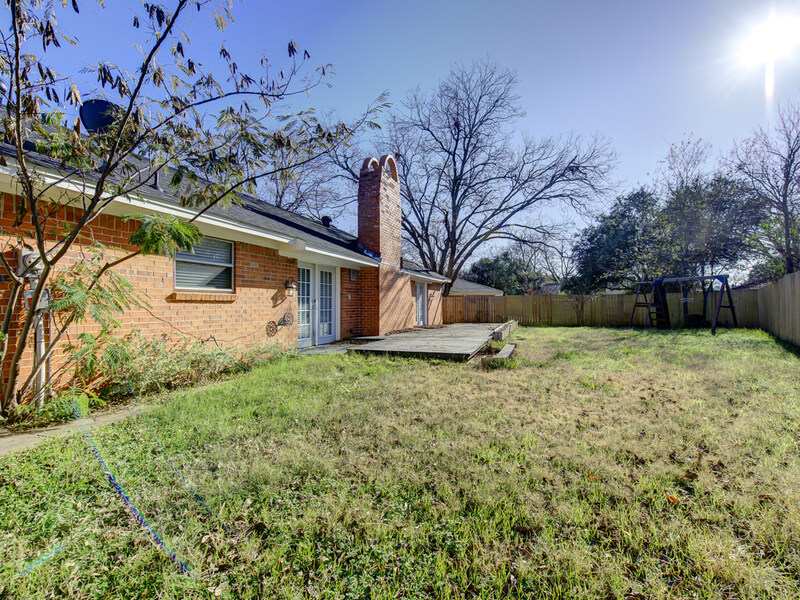 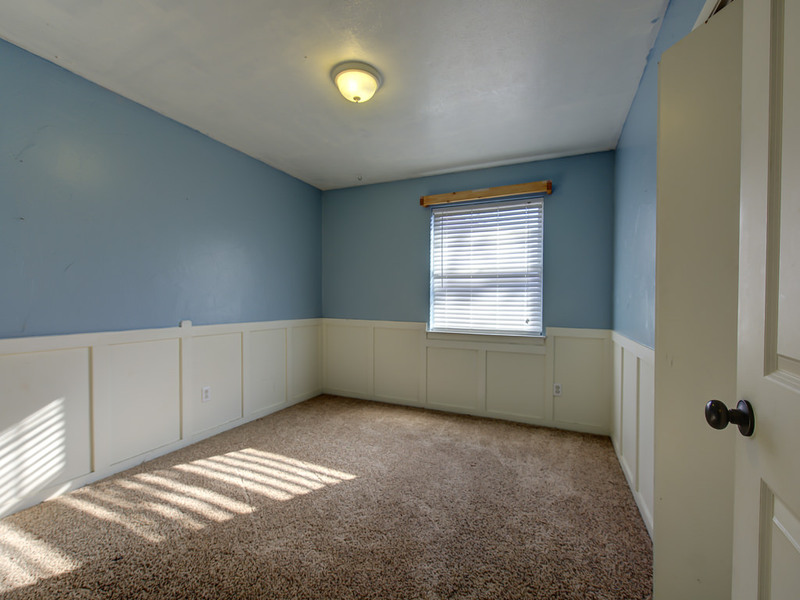 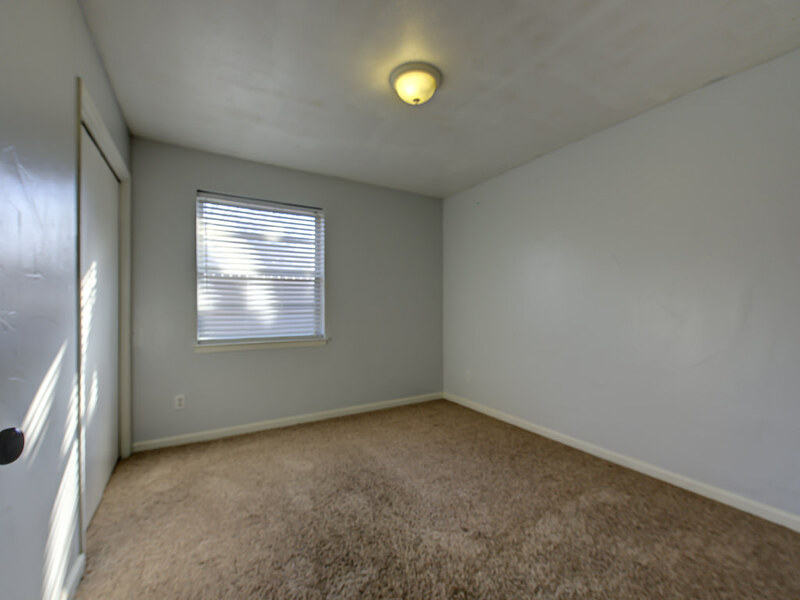 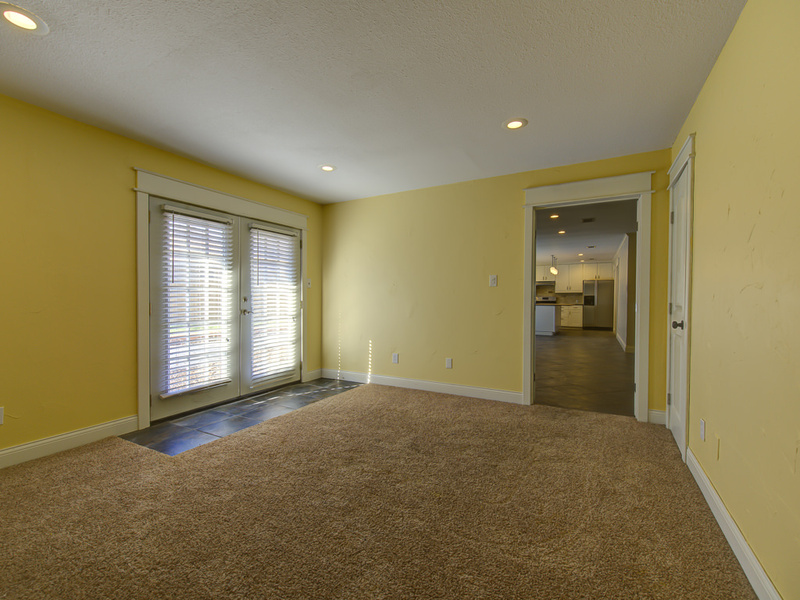 Oversized garage, almost a quarter acre corner lot with large front and back yard. 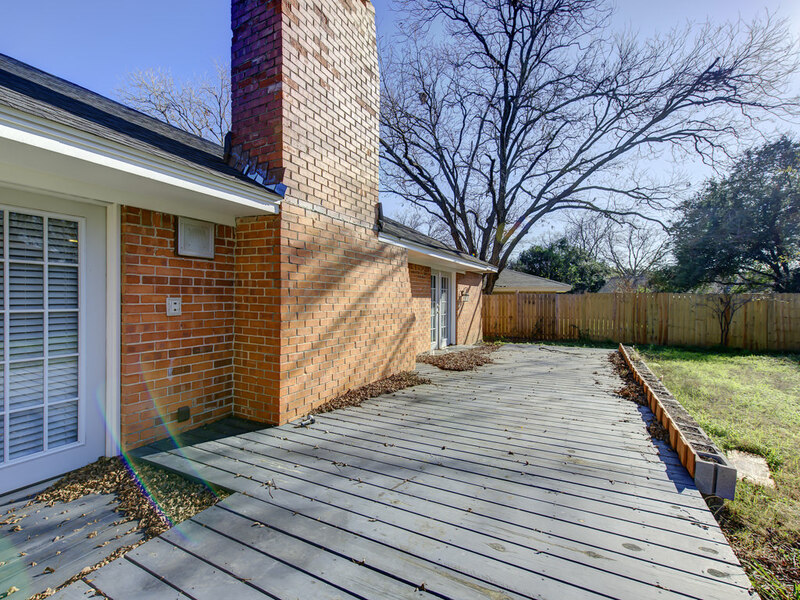 Recent roof and HVAC.